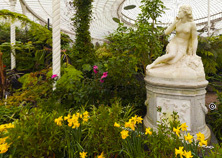 The Friends of Glasgow Botanic Gardens have a simple wish – that you enjoy the Gardens as much as we do. 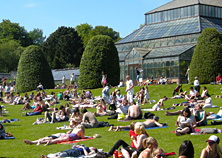 You may be our next door neighbours or a visitor to Glasgow or live on the other side of the world – it matters not – please enjoy your time in the Gardens, whether physically or digitally. 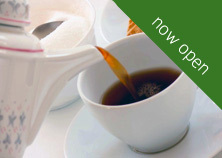 We hope that this site will stimulate you to visit the Gardens and give you the information required. 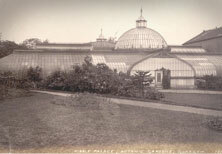 The Friends of Glasgow Botanic Gardens annual Kibble Lecture this year has two guest speakers.